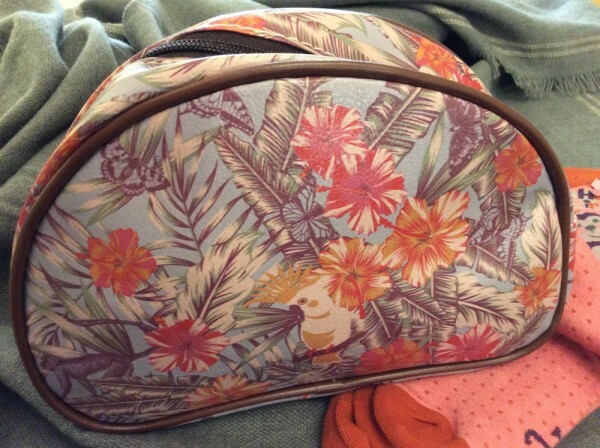 Product information "Powder Design Cosmetic Bag"
Powder Design Jungle Print large zipped Cosmetic Bag. Large enough to hold your toiletteries. Easy wipe clean material. Related links to "Powder Design Cosmetic Bag"
Customer feedback for "Powder Design Cosmetic Bag"